What is it about some law firms that allows them to consistently attract good clients, remain profitable and stay at the top of the list of desirable places for talented professionals and staff? Is it that the key people in some firms are simply more talented than their competitors? Possibly, but it is often hard for law firms to recognize and accept the reality of their talent levels. 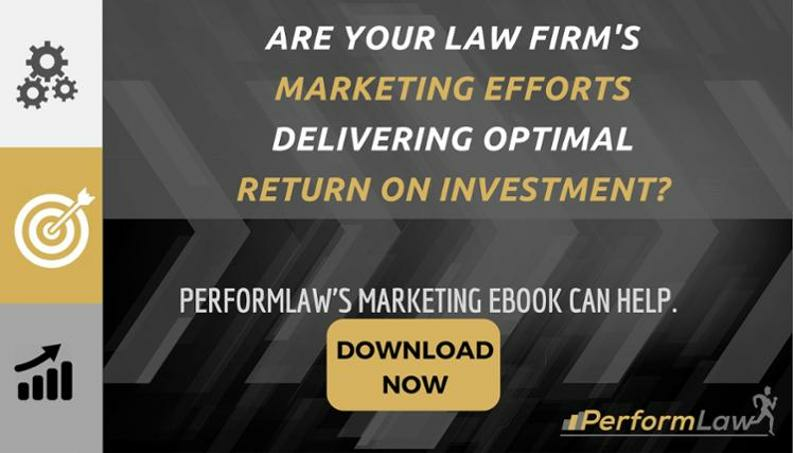 Law firms are also prone to underestimating their competition, which places them at a disadvantage when marketing and recruiting. Regardless of effort, firms that have significant talent advantages will almost always outperform those that are talent starved. Organizations that have a good plan, stable structure, and the right incentives will usually beat competitors with equal or even moderately better talent. The best firms are skilled at spotting and developing their talented younger lawyers and creating a culture that supports personal development and growth. Creating an environment that is attractive to top people is best accomplished using a disciplined process. Establishing clear goals and developing a plan for achieving these goals is best accomplished using a structured process. A law firm strategic planning process typically covers several areas including marketing, professional resource development, compensation and incentives, recruiting, progression and admission criteria, capacity planning, transition compensation, technology, financial management and leadership and management training. A marketing plan is a fundamental component of a strategic plan. A strategic marketing plan typically includes the following elements: Firm-level plan; section or strategic group plan attorney plans; paralegal and support staff contributions to marketing; review of optimal client account staffing; competitive analysis; digital and inbound marketing strategy; branding; technology (CRM, marketing automation software); and a budgeting and approval process. The components of an attorney development system include an evaluation process, practice planning process, client staffing alignment, incentives for senior attorneys use junior lawyers, and capacity and capability evaluation. A strategic approach to staffing (aligning client work with training needs) can speed up attorney development, but often requires collaboration with clients. Anticipating client concerns and creating incentives for clients to can make strategic staffing possible. Most firms do not have all of the talent they will need to effect a successful transition. 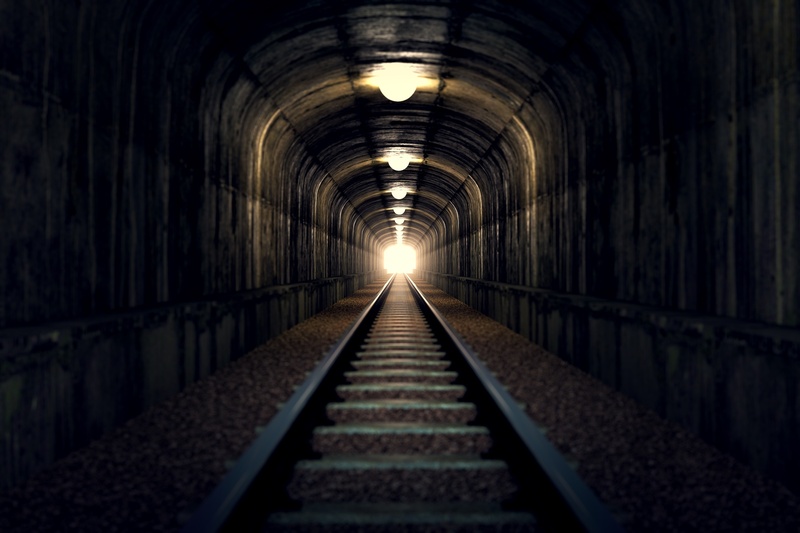 Prospective recruiting and lateral hiring strategies are often needed. A well-communicated plan with incentives for those who actively recruit has the potential to transform a firm immediately. Recognizing recruiting contributions is an important part of creating a recruiting culture. Plans that address compensation issues and incent the behaviors that are congruent with the objectives of the strategic plan are ideal. Remuneration and incentives tied to profitability coupled with clear origination policies will support collaboration and increased plan acceptance from all firm members. A dynamic and desirable compensation approach includes rewards for producing profits, business development, recruiting, training and leveraging. Clear progression partnership admission criteria are important long-term considerations for talented young professionals deciding to invest in the firm's success or look elsewhere. These policies are equally important to top professionals evaluating a possible association with the firm. Designing these policies to support the firm's strategic plan helps to ensure that the right people advance and makes it easier to recruit suitable laterals. Worklife timelines for all attorneys within ten years of retirement are necessary for determining the future capacity needs of the firm. 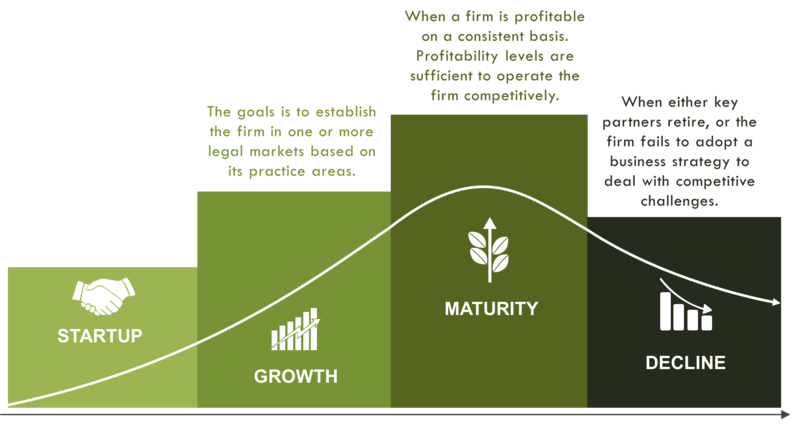 Evaluating capacity before departure provides the firm more time to implement client transitions. Preparing worklife timelines forces aging partners to consider their successors. In our experience, introducing successor lawyers into a client account 2 or 3 years before a partner retirement significantly improves client retention probability. Creating sensible buyouts helps ensure that younger partners are not incented to start a new firm to avoid paying senior partners a disproportionate share of current profits. Apart from accounts receivable and work in process, most law firms have no other liquid assets. Given that most client relationships are tied to an individual and not to a firm, existing partner cooperation in a business transfer is necessary. Creating an affordable buyout structure can benefit everyone and is an important part of any strategic plan. 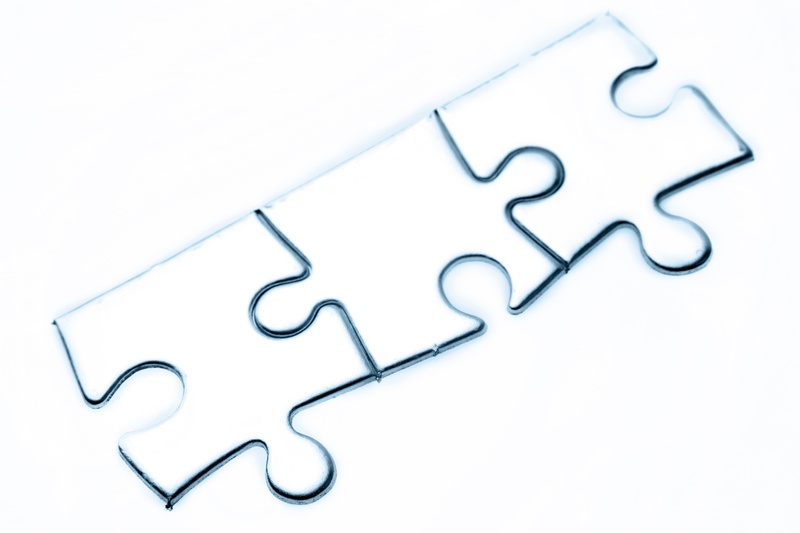 Updating or creating a partnership agreement that supports long-term strategic objectives is necessary. New partner entries, leadership transitions, future equity adjustments, addressing non-performing partners, changes in compensation, retirement and buyout provisions, etc. often require changes to partnership agreements. Cloud-based technologies that enable advanced workflow and document management, marketing automation, and practice specific applications are improving at a rapid pace. Technology can allow a firm to expand to virtually any place in the world with an internet connection. A distributed workforce enabled by technology can expand a firm's reach and reduce overhead at the same time. New technologies can improve client service and enhance a firm's competitiveness. Choosing to partner with the right IT resources can transform a law firm. Financial modeling to consider the potential impacts of the strategic plan, enhanced profitability reporting, a market competitive cost structure, pricing alternatives, capitalization, earnings management are all contemplated in the strategic planning process. Partners must understand the investment required to implement any proposed plan along with the potential risks and rewards. 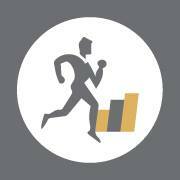 A sound financial plan will support plan implementation. Creating a strategic plan is a time intensive task. Firms tend to lose momentum after the written part of the process is completed. In too many instances implementation falters. Charging someone with the responsibility to implement early in the process is recommended. At the completion of the strategic planning process, a retreat to consider and adopt the plan is most helpful. A setting away from the office without the routine interruptions can result in a deeper commitment to the firm’s goals and greater plan acceptance.